Help Jake, Tricky &amp; Fresh escape from the grumpy Inspector and his dog. My Mode Train Winter .. 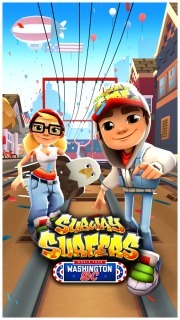 Subway Surfers Free Games Smar.. Subway Surfers For Android Gam..